Bespoke Bathrooms Ltd is a newly launched business based in Pershore who design, supply and install bathrooms, wet rooms and mobility adapted bathrooms. 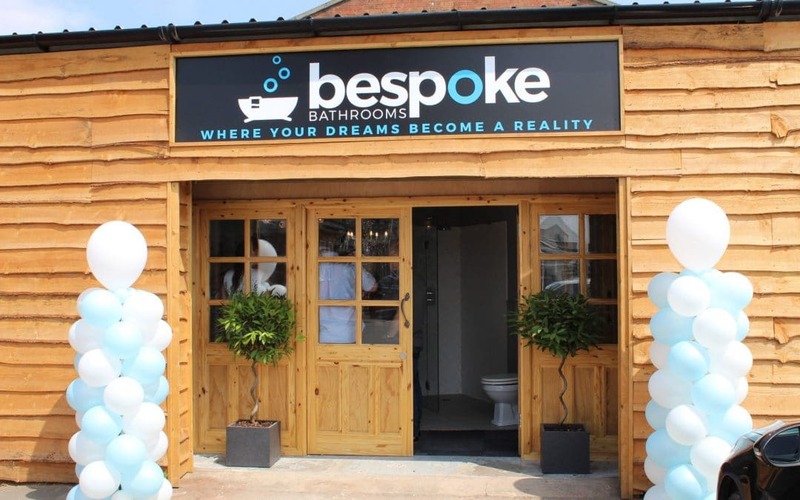 On Friday 20 July, Bespoke Bathrooms held its official launch which was attended by over 60 guests. Architect, Interior Designer and TV Presenter, Olivier Heath, opened the store and applauded Simon Borthwick (Director) and team on their co-ordinated approach to bathroom installations and understanding of a number of problems, intricacies and technical challenges involved in delivering a wonderful dream bathroom. The team have bundles of knowledge, materials and experience under one roof via their sister business 1st Call 24/7, as dedicated installers. Bespoke Bathrooms’ showroom contains 21 bays displaying contemporary and traditional bathrooms, shower enclosures, wet rooms as well as bespoke items such as; printed shower enclosures and a dragon-foot copper bath. It also displays Worcester Bosch oil and gas boilers, hot water cylinders and underfloor heating.